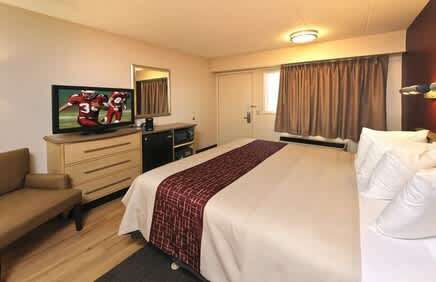 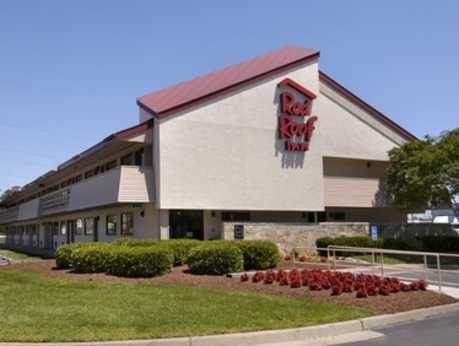 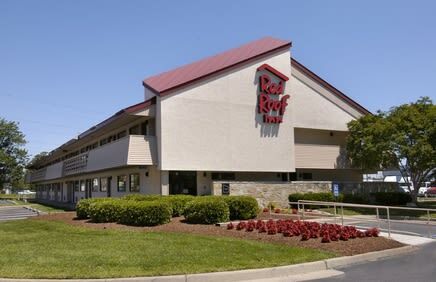 Conveniently located off of I-64, this Red Roof Inn is seconds away from a variety of restaurants & shopping. 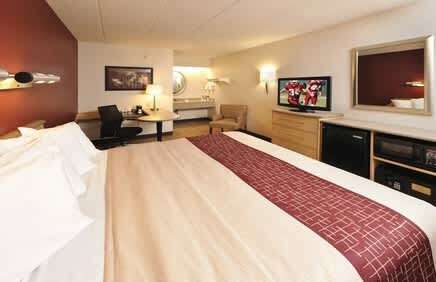 We offer flat screen TV's in all rooms, and are right across the street from the Chesapeake Conference Center & only 15 miles from Norfolk International Airport & 17 miles from Virginia Beach. 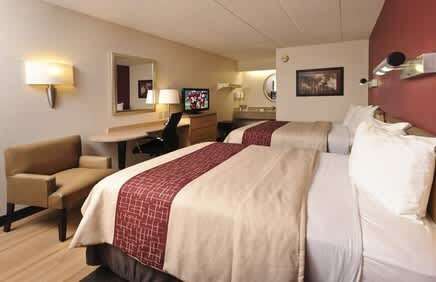 Check out the fantastic new amenities in our NextGen design rooms. 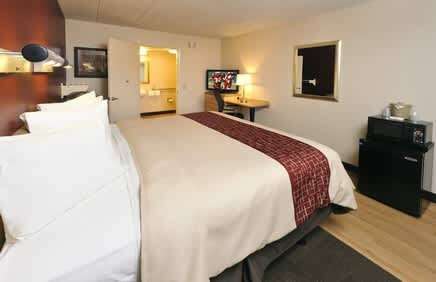 All that added to our current amenities delivering more than you'd expect from an economy hotel! 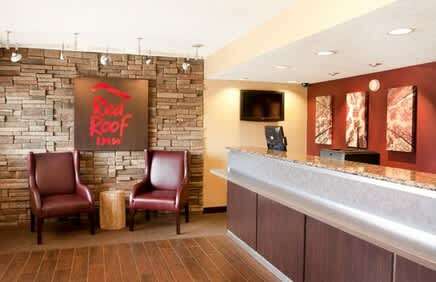 Free Wi-Fi, local calls, long-distance calls in the continental U.S. and up to 10 fax pages in the continental U.S.